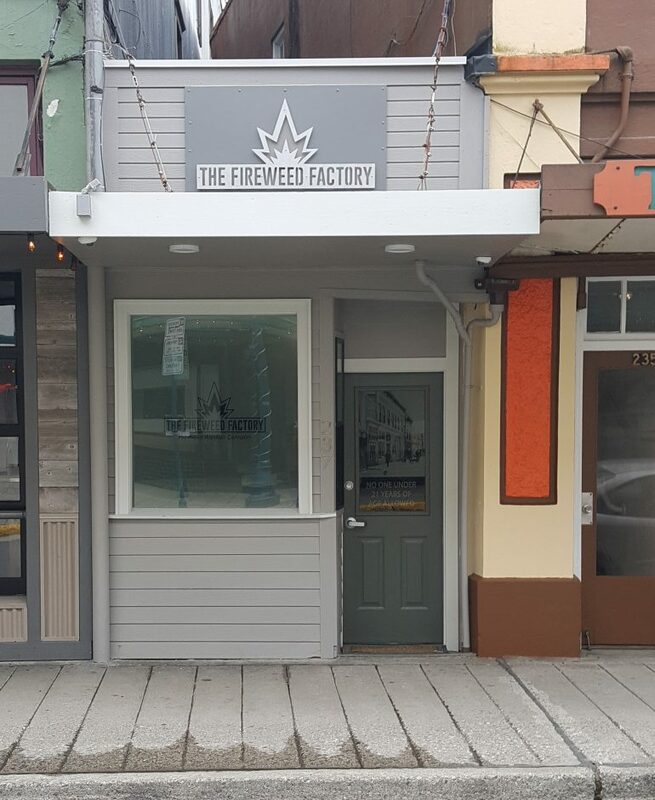 The Fireweed Factory, Juneau’s premier cannabis shop. 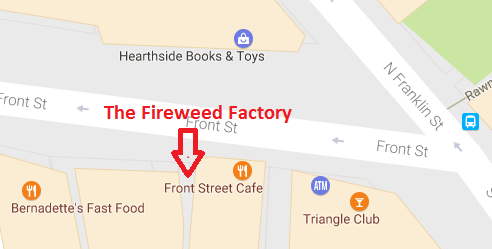 They carry some of the finest weed in town and occasionally carries edibles. 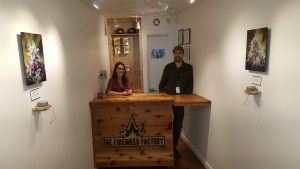 Sandwiched between the Imperial Saloon and the Ben Franklin Store is Juneau’s second cannabis store. 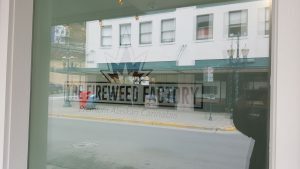 Opening to no fan fare and no lines, The Fireweed Factory was a nice surprise and very much needed. The shop is very small. You have to show ID before you enter. But once in, there is plenty of room to browse and purchase. 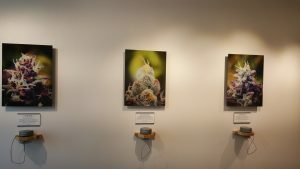 Selections have photos with samples on the wall to look at for reference. continue to individual product reviews…. Do you have an item called “Wheelchair”?